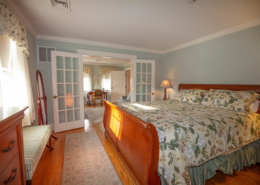 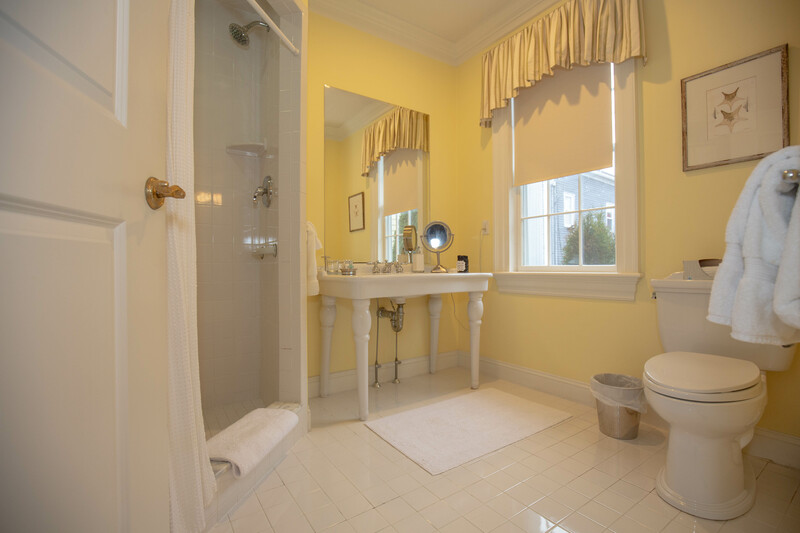 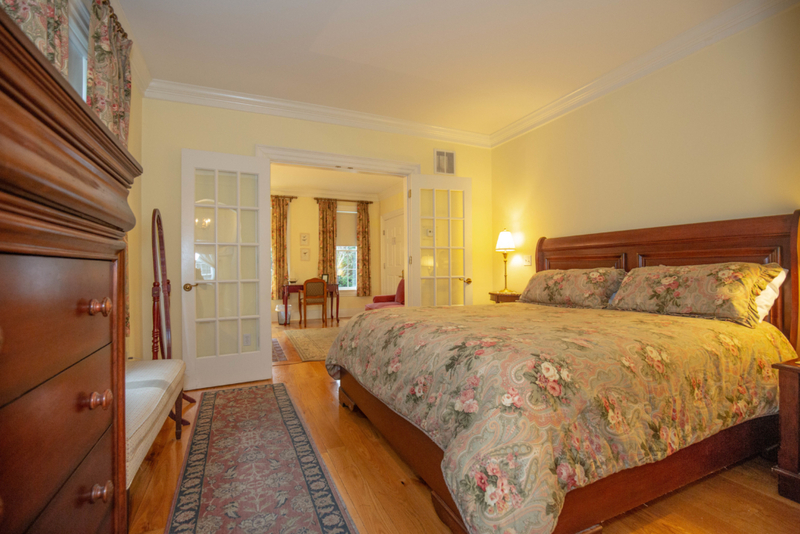 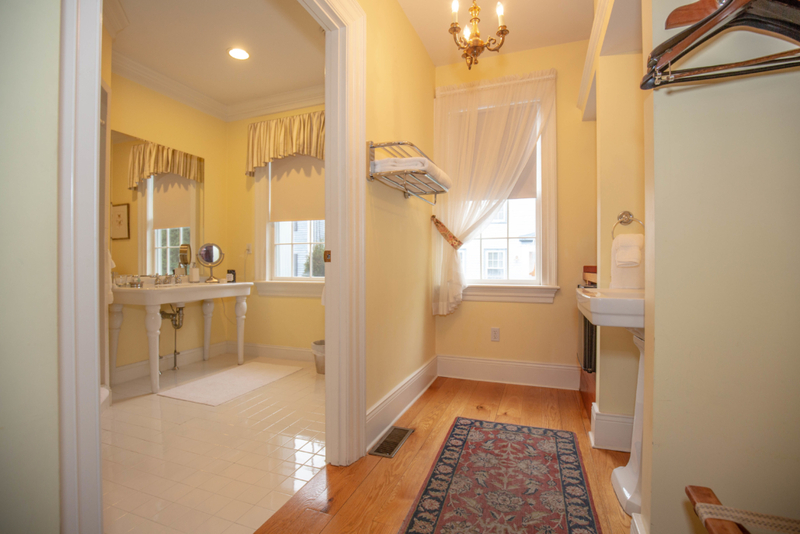 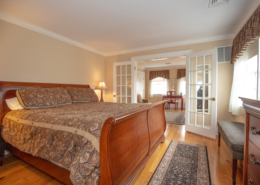 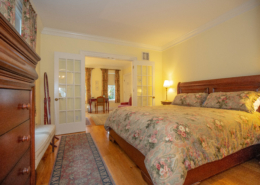 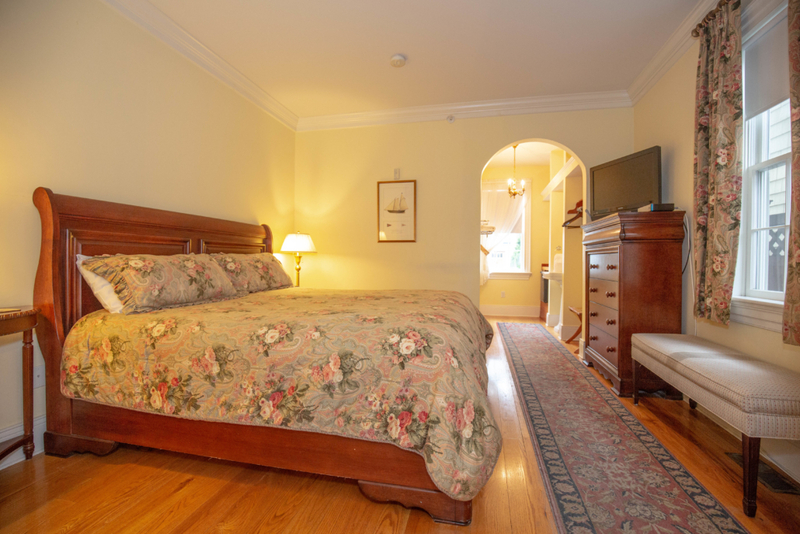 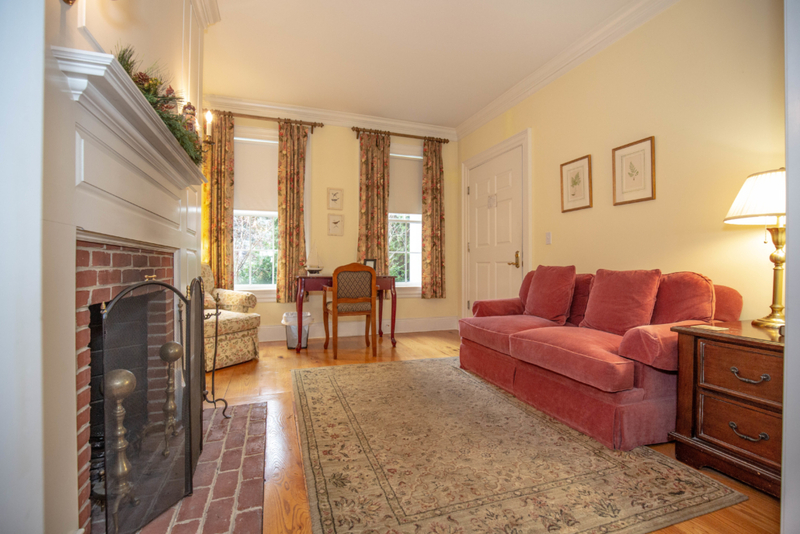 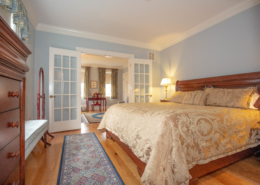 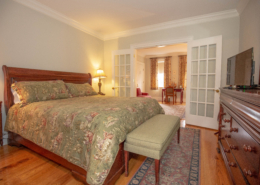 With lodging in Newburyport MA, lodge at the Compass Rose inn, with suites that offer a convenient first floor entrance for easier accessibility. 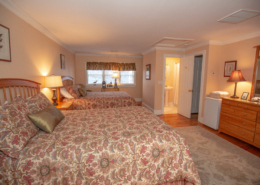 The Compass Rose Inn also offers this suite with wider entry points and a walk in shower that is ideal for guests who would rather not use the stairs or may have less mobility. 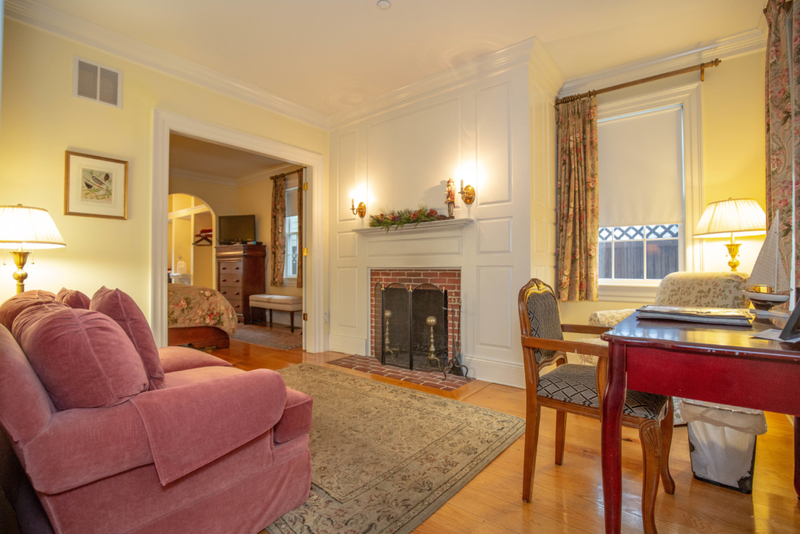 This beautiful and spacious room is tastefully appointed with a cozy sitting room, fireplace, a bedroom with a luxurious pillow top king sized bed and a deluxe private bath and dressing alcove. For the warmer days, the patio is open as an additional location to unwind. With surrounding flowering shrubs and perennials, this room is made for ultimate comfort and relaxation.